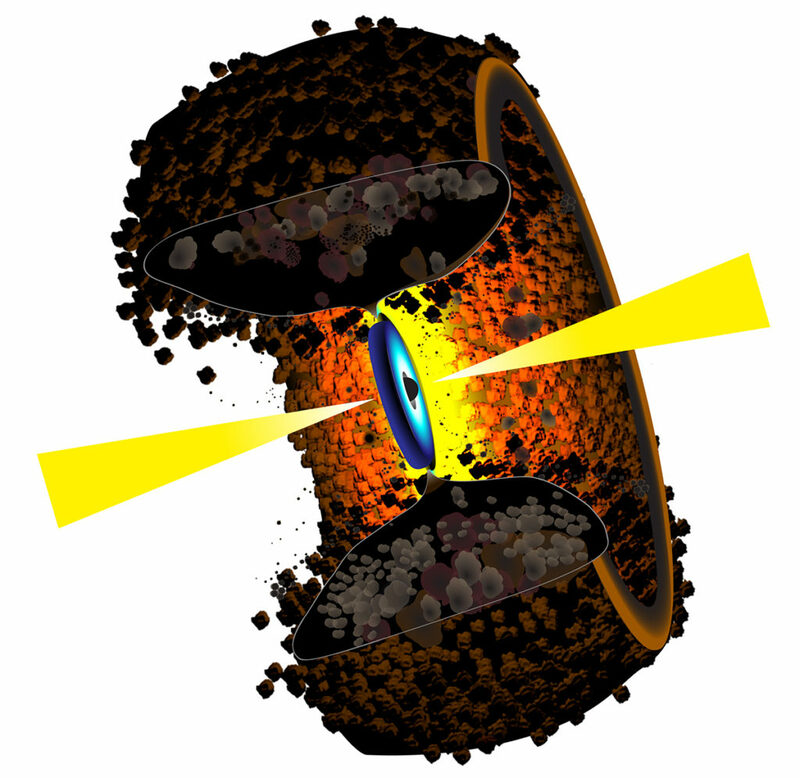 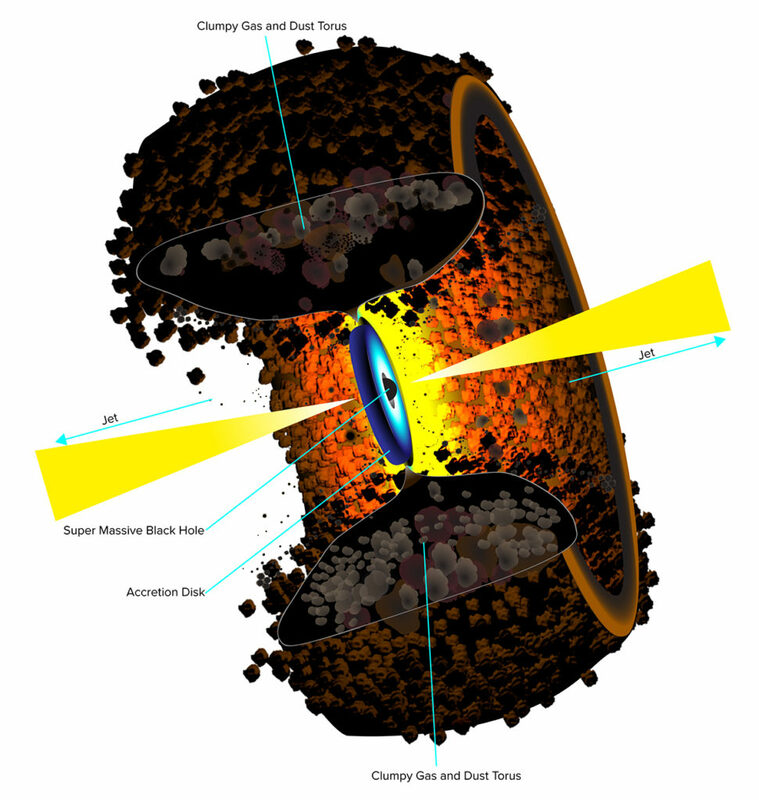 Artist's conception of the dusty, doughnut-shaped object surrounding the supermassive black hole, disk of material orbiting the black hole, and jets of material ejected by the disk, at the center of a galaxy. 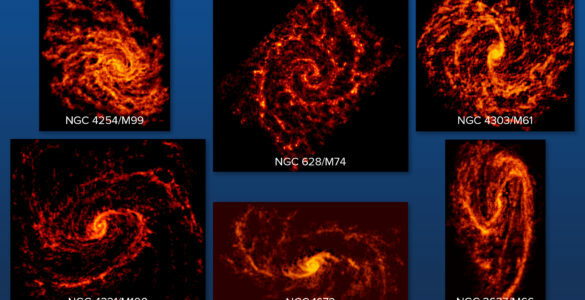 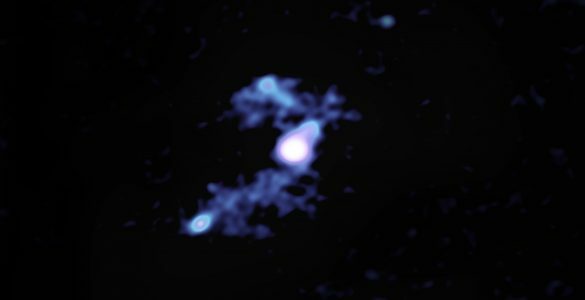 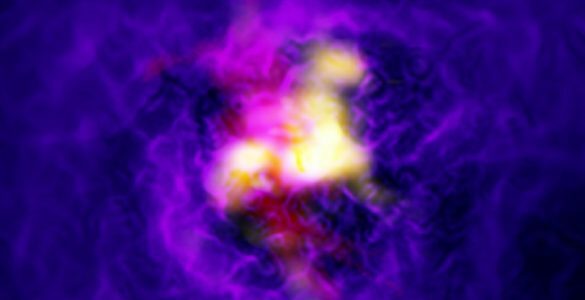 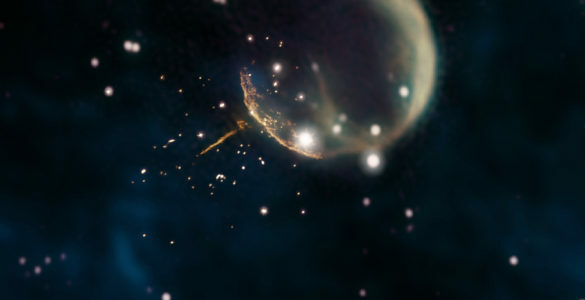 Artist's conception of active galactic nucleus, with labels. 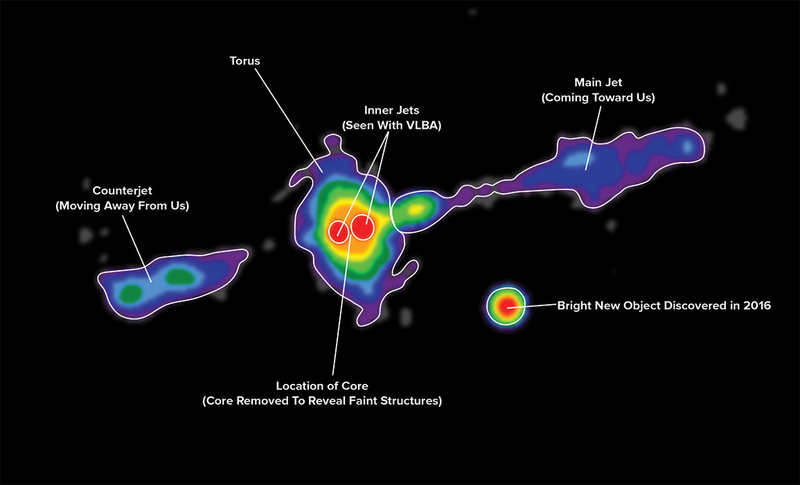 VLA image of Cygnus A's central region, with labels. 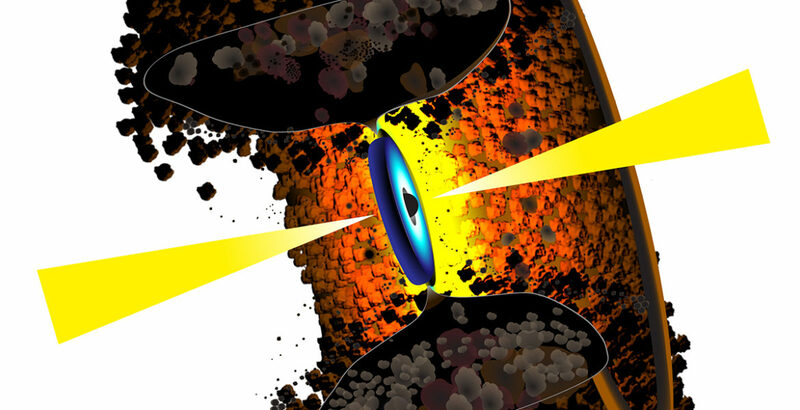 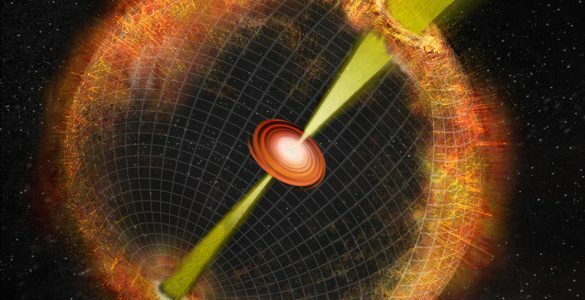 Video illustrates how the dusty, doughnut-shaped torus surrounding the black hole and accretion disk at the center of a powerful radio galaxy can obscure different features when viewed from different angles. 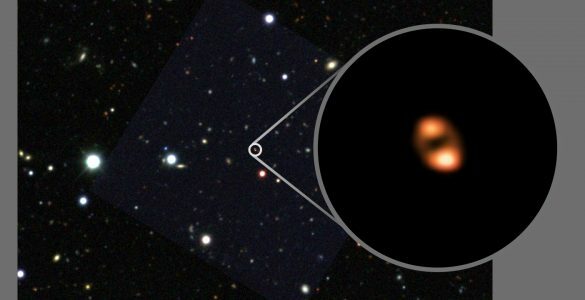 This explains how the same type of "central engine" can appear different, leading to different names for objects seen from different angles.